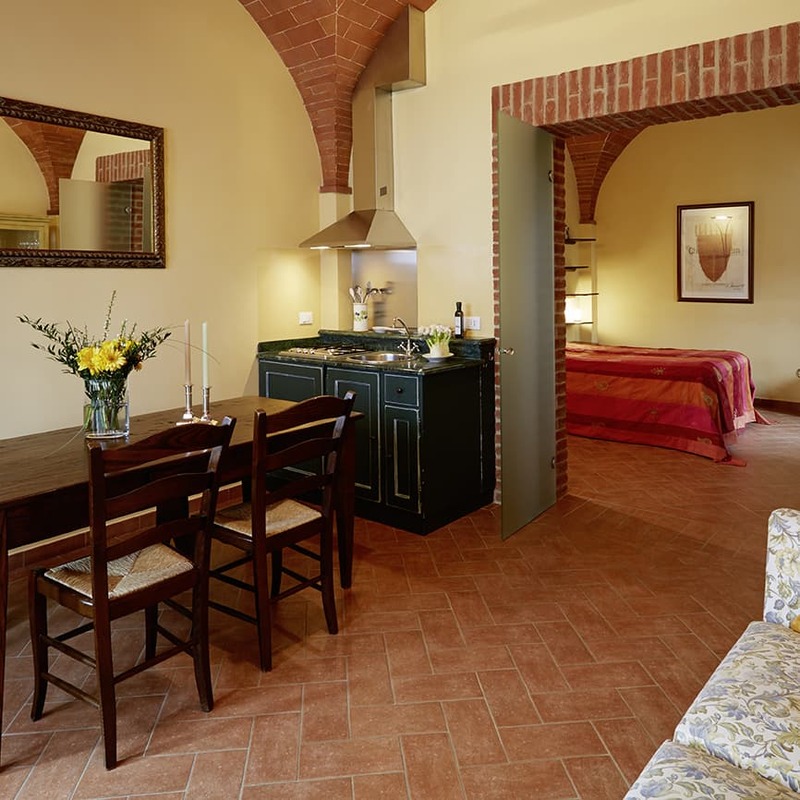 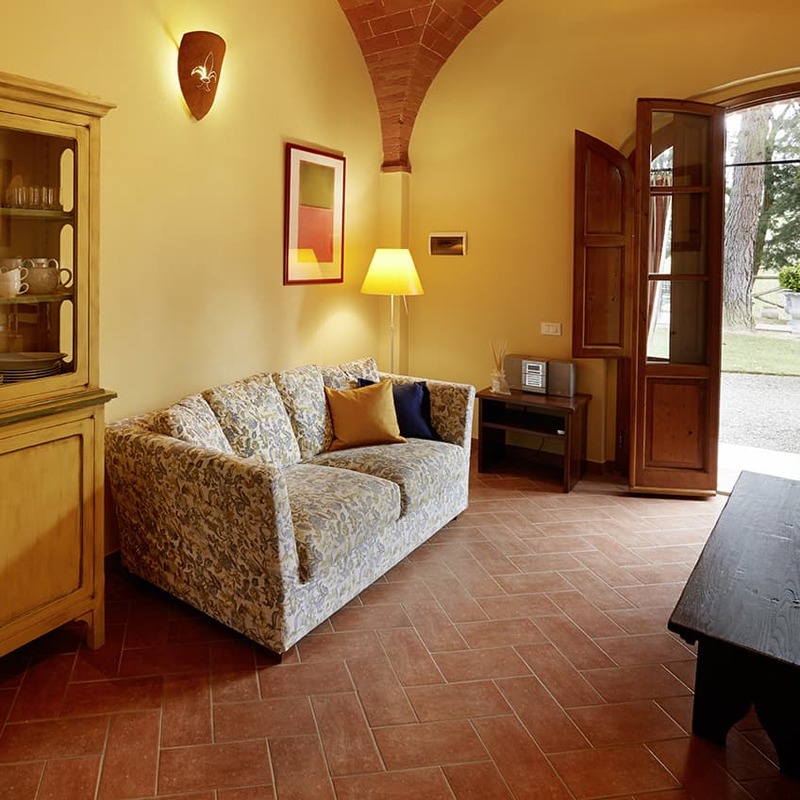 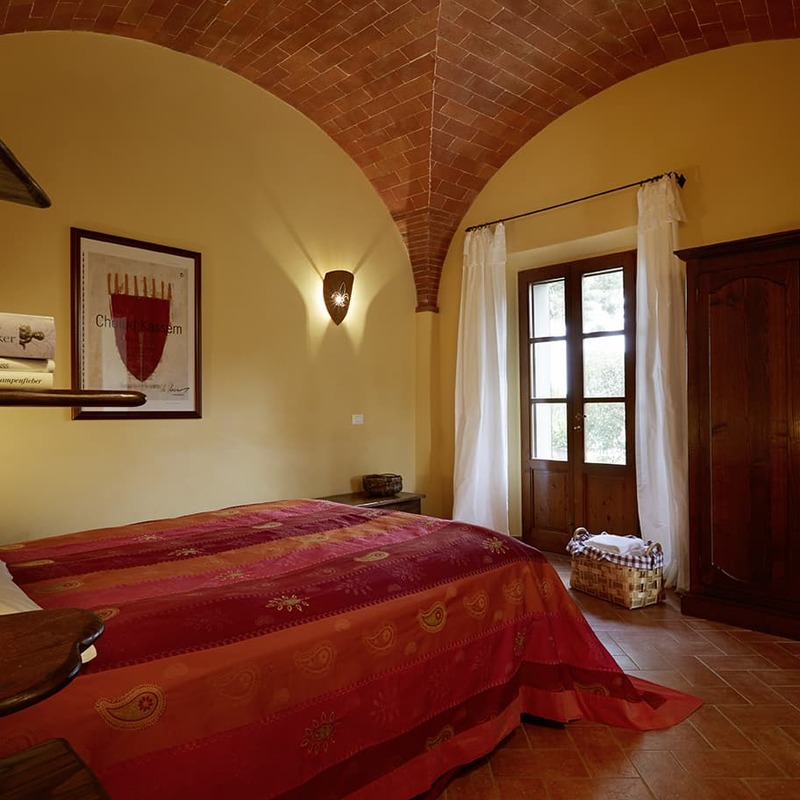 Cosy apartment with little garden and historic cross-vaulted ceilings, on the ground floor of the Casa Vecchia. 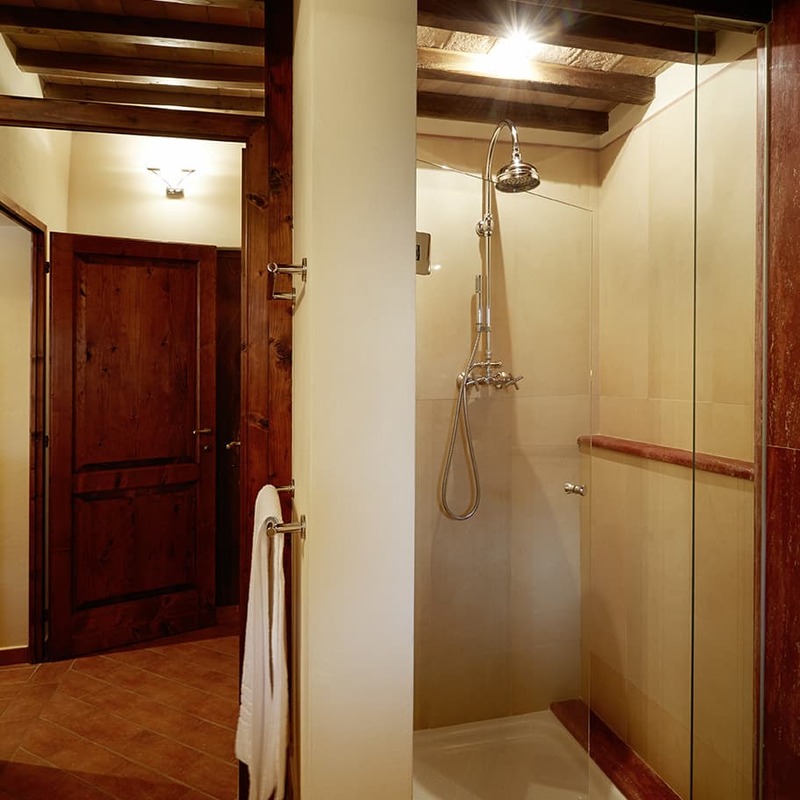 One bathroom, one bedroom. 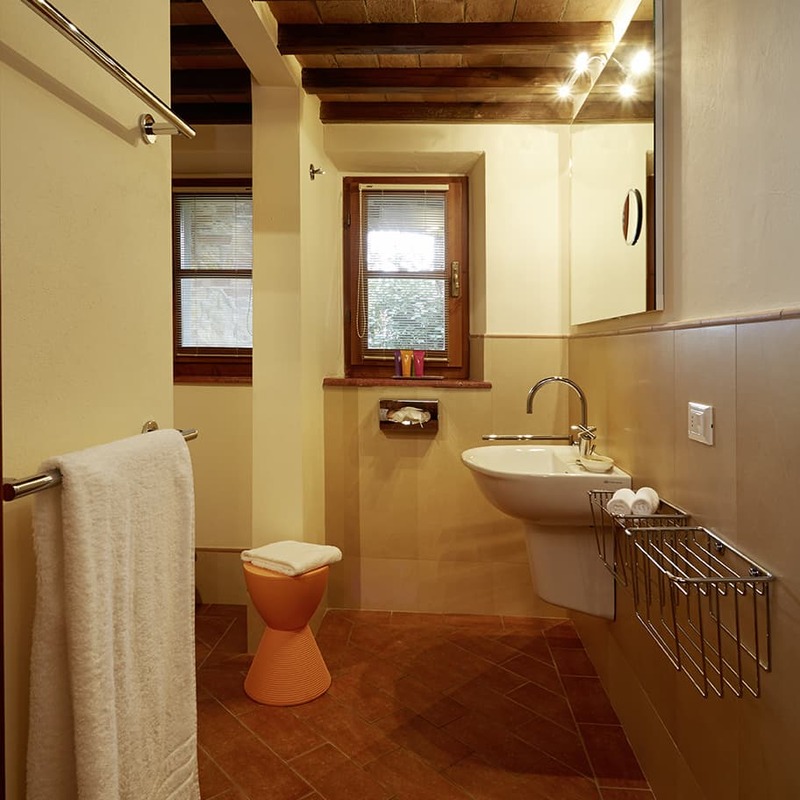 You step right out of the apartment onto the piazza with its babbling fountain.